Get all-inclusive reviews of the latest and most popular edtech tools. Our edtech reviews, privacy evaluations, and supporting resources help bring technology to your classroom in ways that match your students' needs. Get started with recommendations for top-rated edtech tools that support creative and collaborative learning. Search our full library of edtech tools and sort by price, grade, subject, device, and more. Find a digital learning tool that's right for your classroom. Check out our curated Top Picks lists, regularly updated with the best and most innovative tools that meet your students' needs. Build your skills and engage your students. Learn techniques for teaching with tech in the classroom. These how-to videos and supporting resources are designed to engage and inspire your students. Find lesson plans created by teachers like you! These innovative, tech-rich lesson plans combine great digital tools and inspiring teaching practices. Looking to learn more about digital tools, best teaching practices, and technology integration? Check out our library of videos! 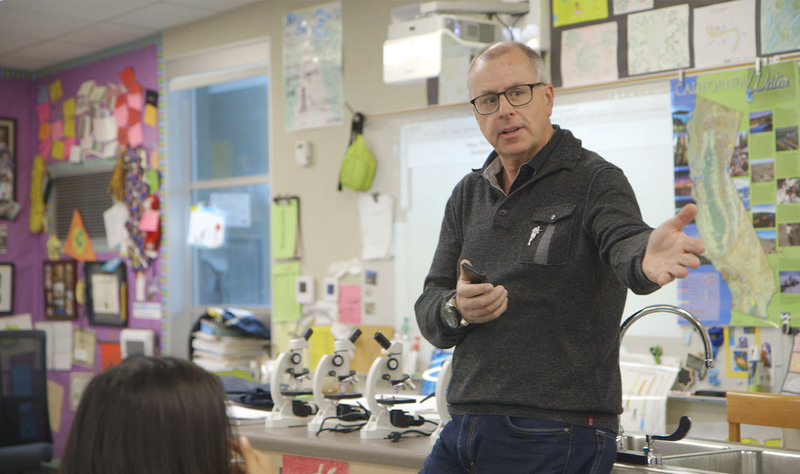 Ninety-seven percent of teachers say our edtech reviews help them engage and connect with students. Teachers who used our content rated it highly, with over 95 percent describing resources as "good" or "excellent." Stay updated with our weekly rundown of top tips and tools.